Are you planning to study abroad but don’t know how to choose the right college or university? Since studying abroad is a big decision, we make sure you won’t end up regretting later. Once you have decided which course you are going to study, our immigration counselors at Nanda & Associate Lawyers will find the best-fit college for you. 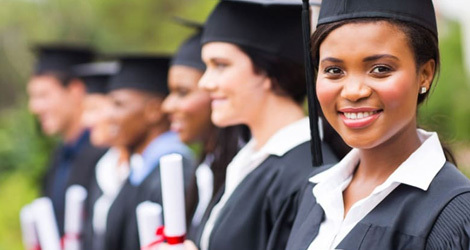 Whether you are seeking admission in university or college for higher studies or postgraduate courses, we are determined to provide you with the access to excellent education from the best university in Canada, USA, UK, Australia or New Zealand. How We Choose The Right College? With a number of universities and colleges accepting the admission of international students, selecting a right career course and a reputed institute is a big challenge. To ease your decision, here are some priorities a student has to set to make the effective choice. What subject or course you want to study and which institute provides it? Do you want an on-campus job placement offer? Are you ready to adapt to the university and course requirements? Are you willing to stay abroad until the course is not complete? Once you are clear about your choices, Nanda & Associate Lawyers can assist you in selecting the right university and college. We have a close contact with some reputed Canadian colleges. You can view the list here. Call Us For Assistance In Selecting A University Abroad!